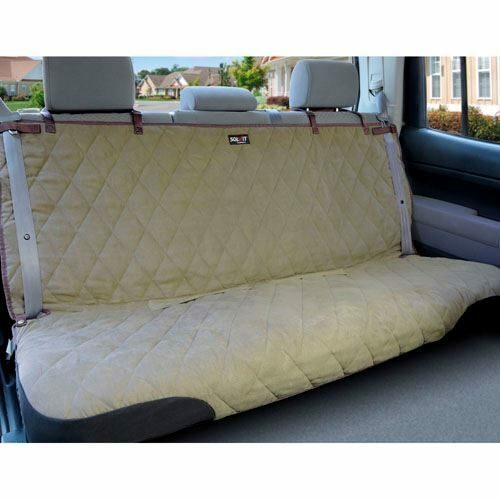 No more soiled upholstery or stained smelly carpet! 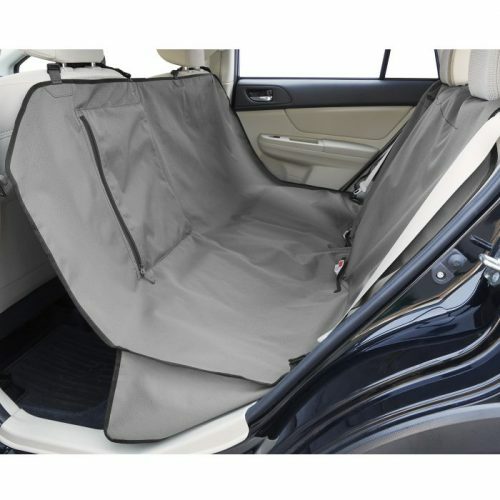 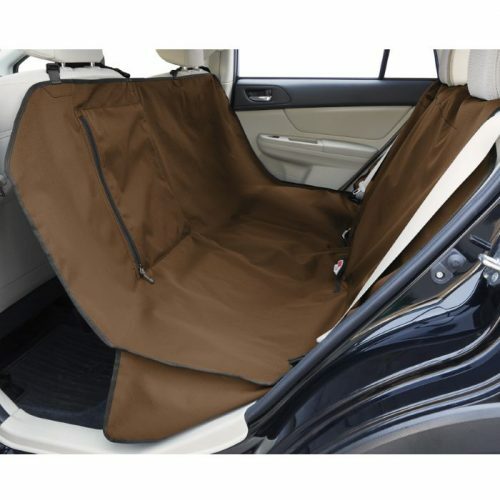 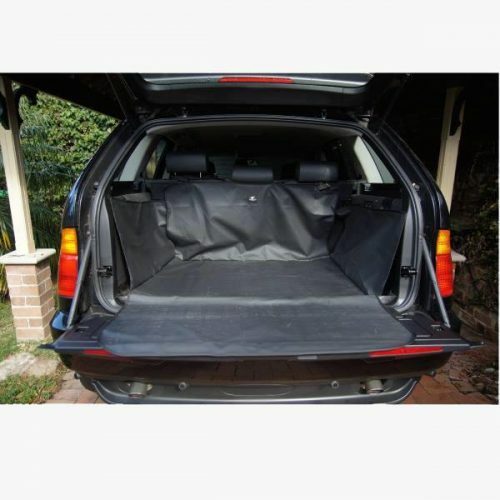 The Solvit Waterproof SUV Cargo/Boot Liner is made from durable, heavy-gauge polyester material with a fully waterproof backing. 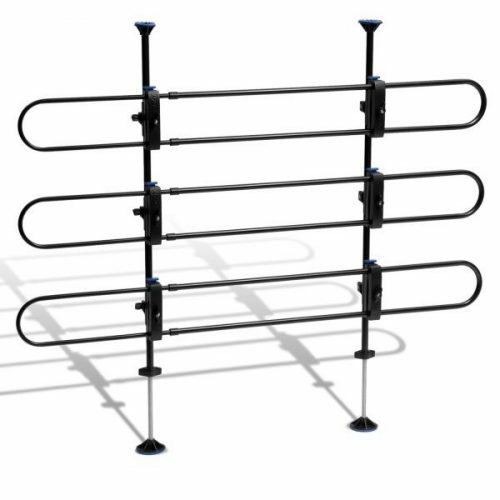 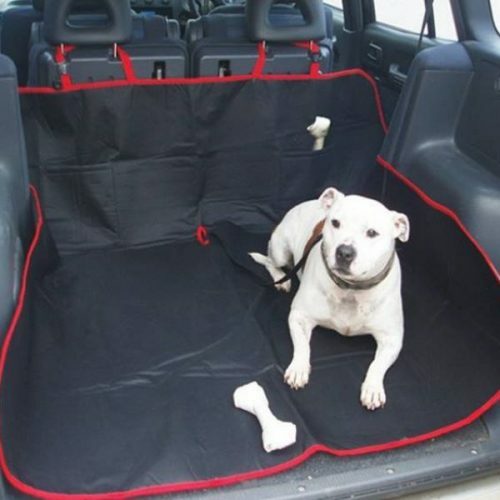 Its fully waterproof backing provides extra protection from scratches, dirt, wet dogs and pet hair. 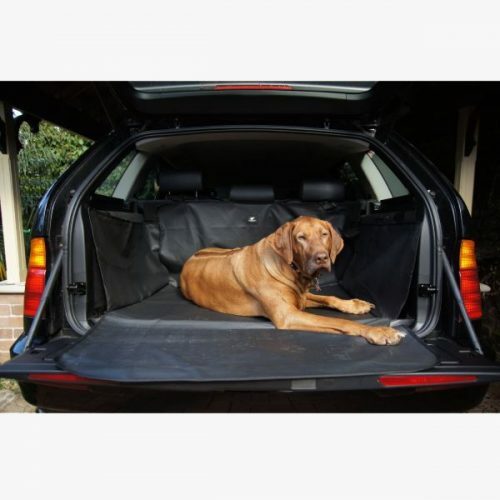 No more soiled upholstery or stained smelly carpet! 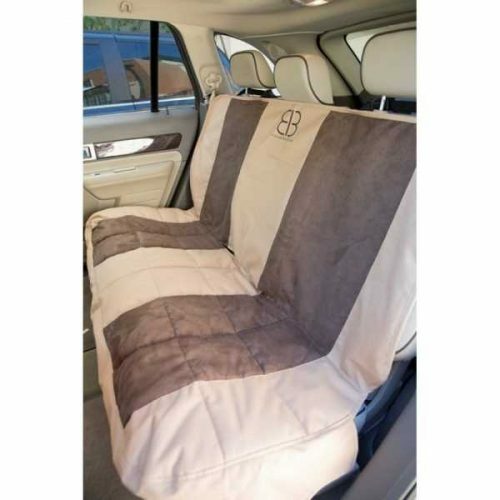 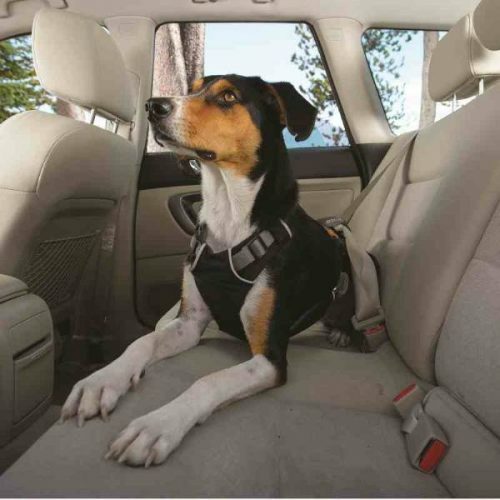 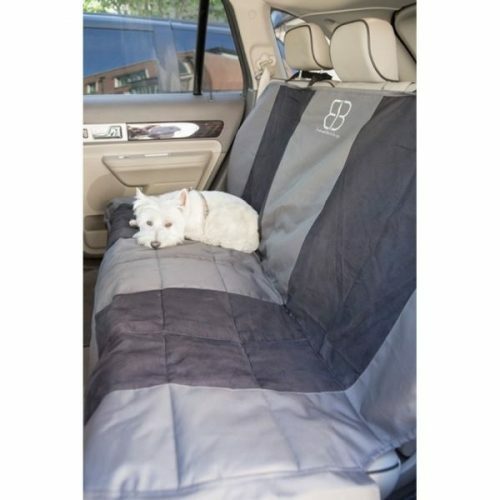 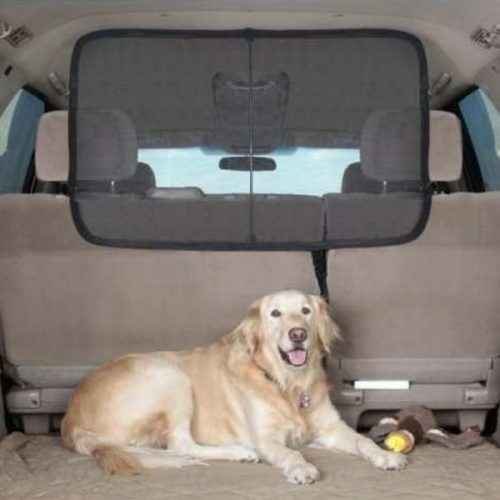 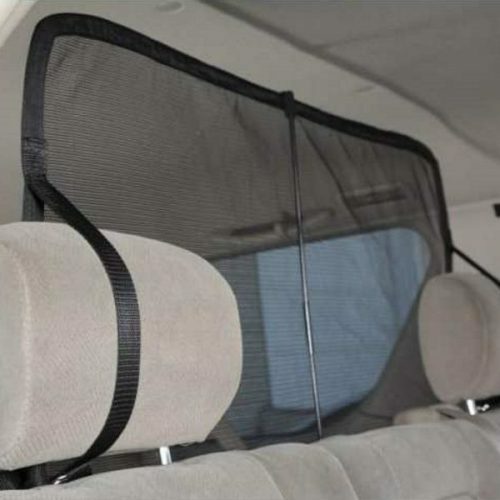 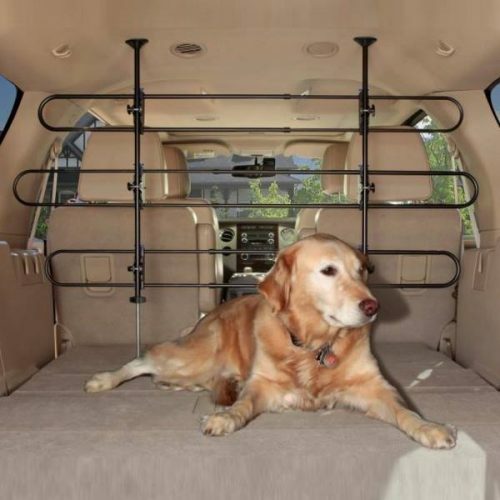 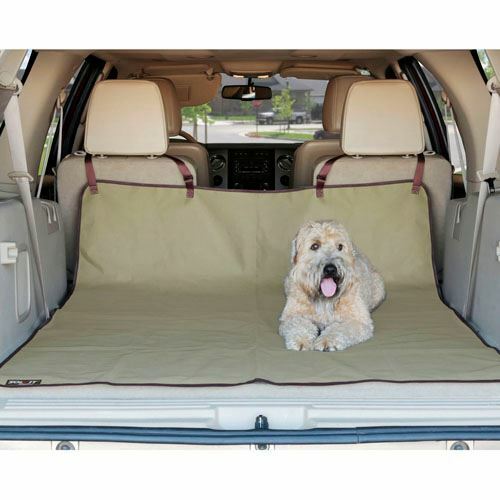 Now you can keep your pet comfortable and your car clean, while on the go. 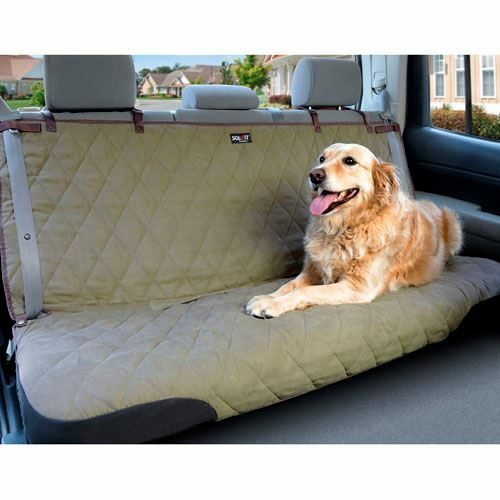 New style – 40% longer and have added headrest straps so they can protect the back of the bench seats as well. 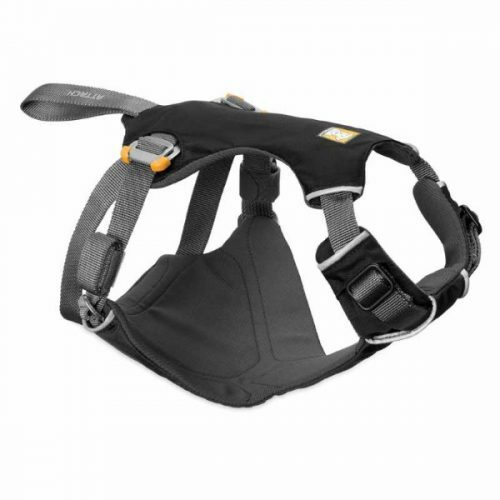 Multiple hook & loop fasteners on the underside keep the Liner firmly in place. 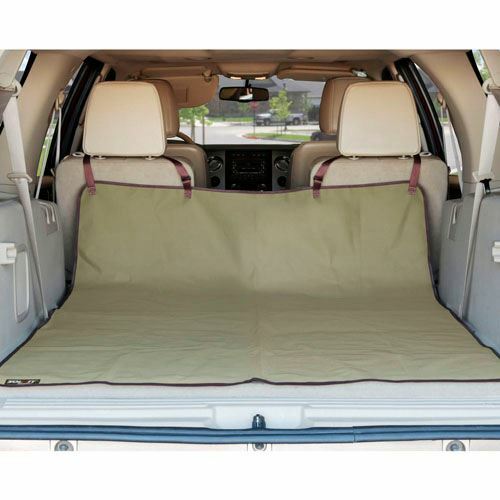 Easy to Clean – Just wipe with a damp cloth or machine washable.